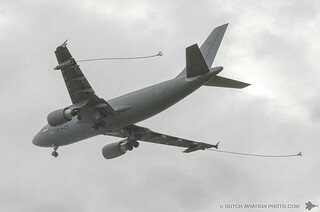 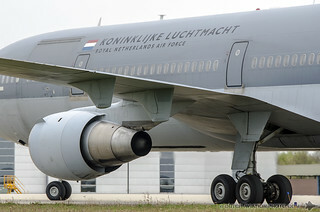 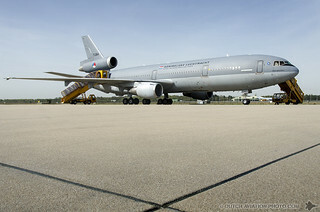 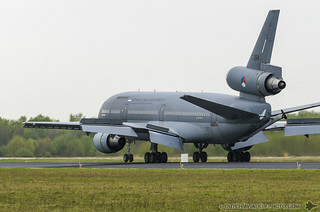 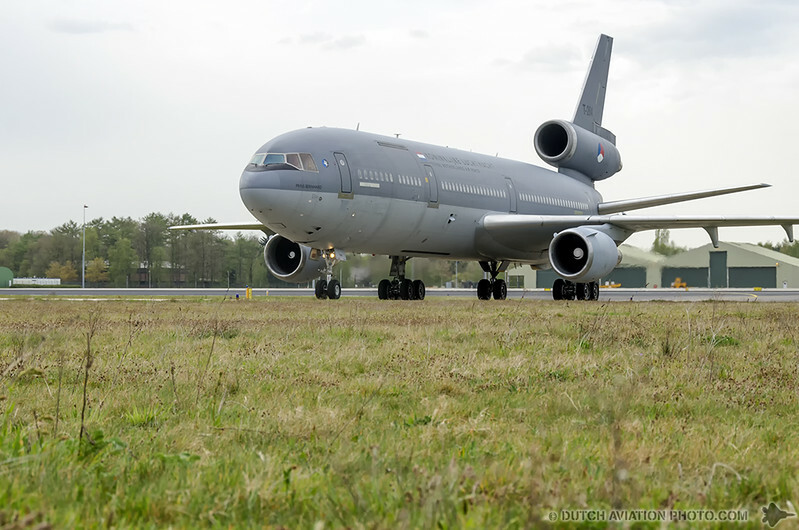 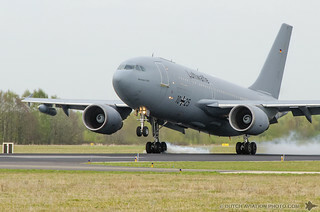 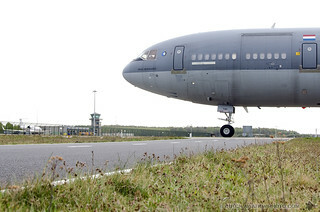 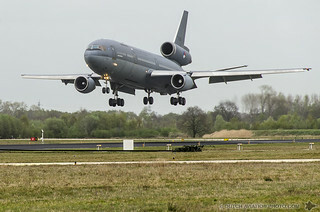 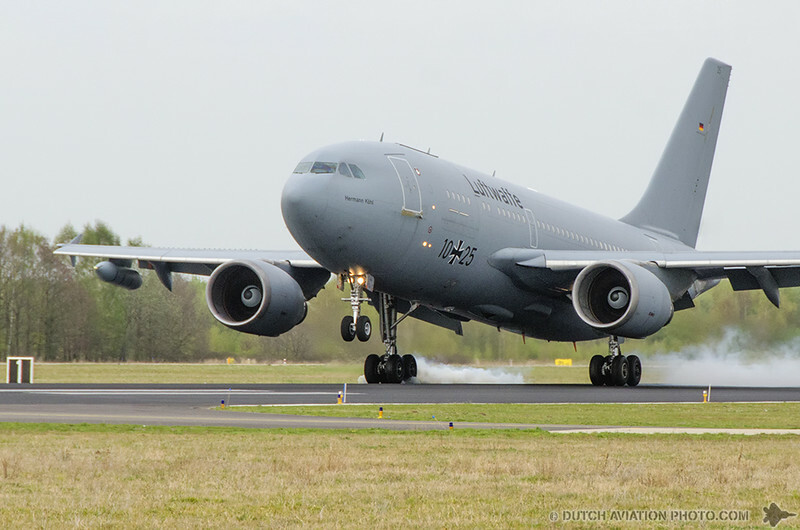 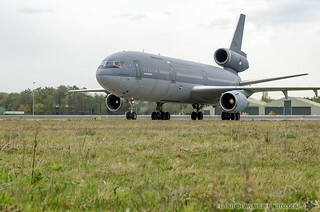 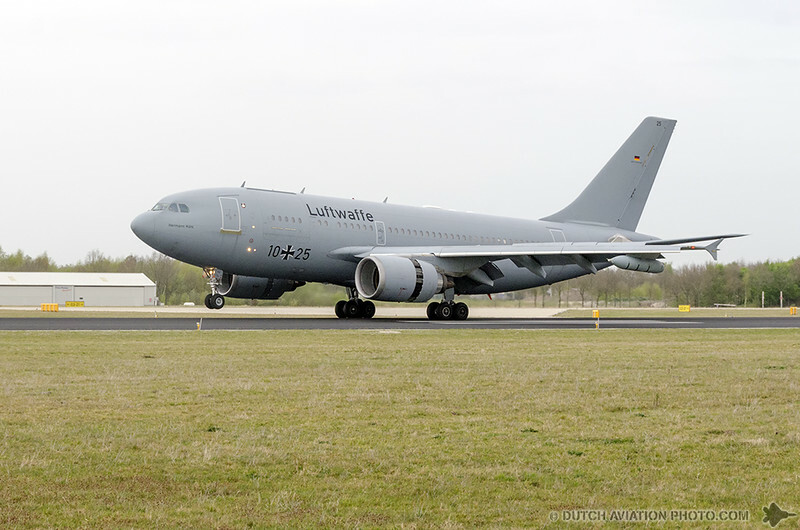 The first ever European Air-to-Air Refueling Training (EART14) took place at Eindhoven Air Base in the Netherlands between 31 March and 11 April. Aircraft and crews from Germany, Italy, and the Netherlands participated in realistic Air-to-Air Refueling training scenarios within a modern air combat environment. 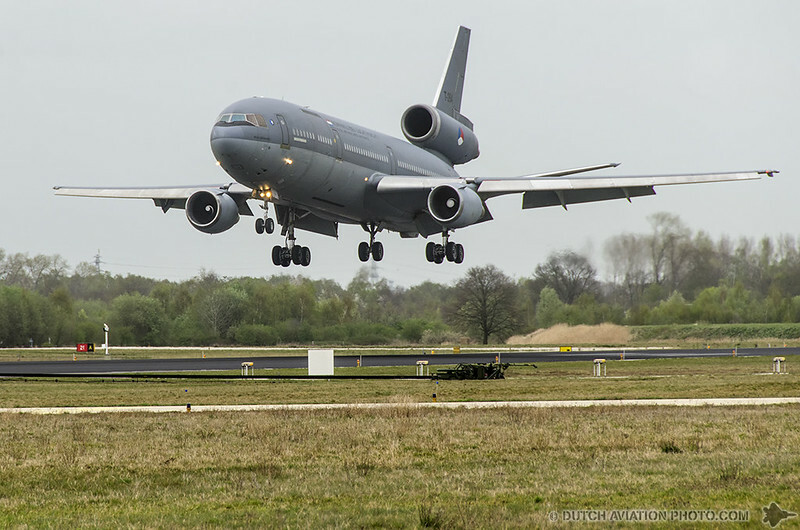 EART14 offers participants a unique opportunity to plan and execute missions within a multinational framework. 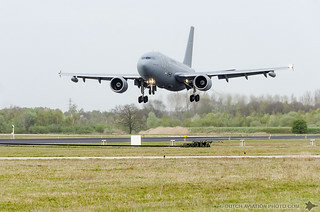 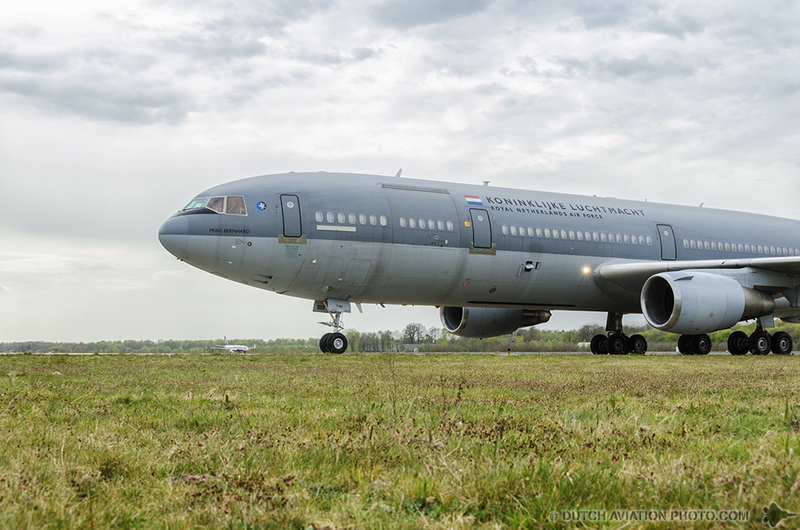 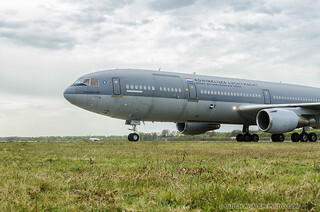 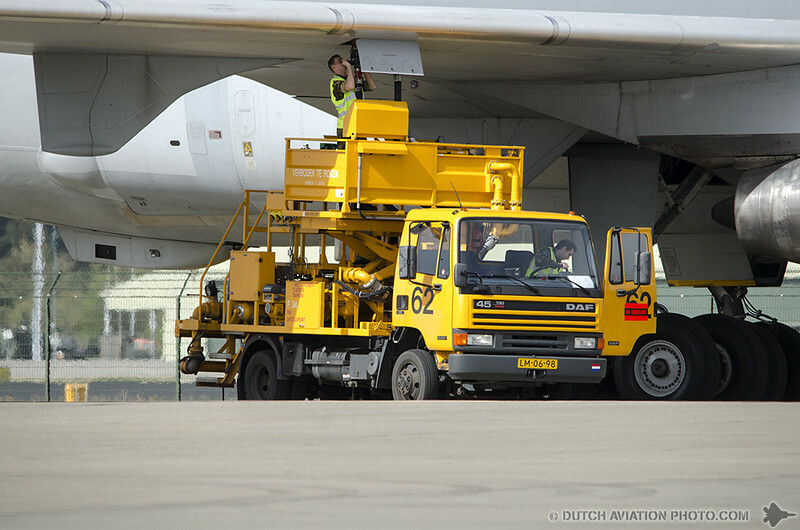 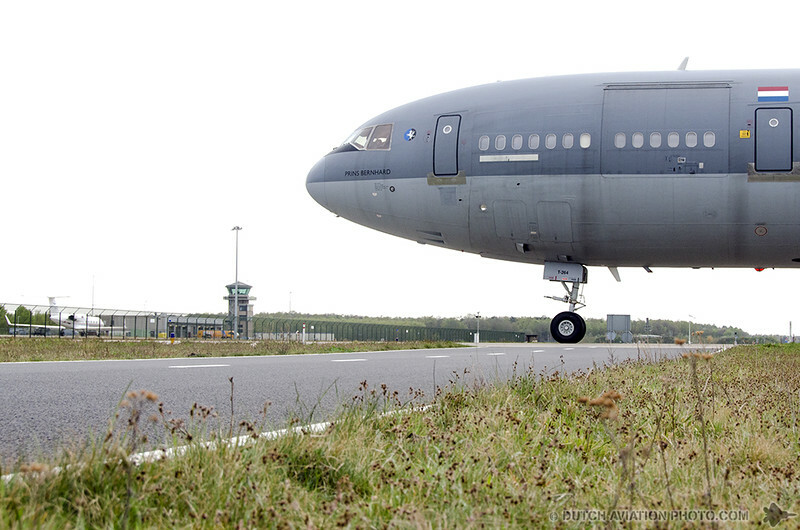 The exercise has been developed by the European Defense Agency (EDA) in close cooperation with the European Air Transport Command (EATC) and the Dutch armed forces. 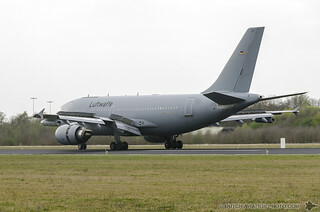 The need for such an exercise arose when during the last international NATO peace operation Unified Protector, over Libya in 2011. 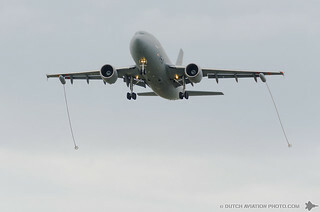 It became evident that while the fighter community had developed combined tactics over the last years that the transport and refueling crews were lacking in combined international experience . The first objective was to develop and conduct a multinational exercise dedicated to AAR inside Europe. 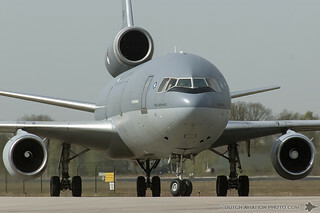 This is to mainstream operations of different types of AAR aircraft, to increase overall AAR capacity and to reduce fragmentation of the fleet and to rely less on US assets in near future. To ensure the aircrews had realistic training scenarios within a modern air combat environment, the AAR training was held in cooperation with and providing AAR support to the Dutch hosted and highly recognized Frisian Flag exercise. EART14 was developed gradually with exercises becoming increasingly complex in nature over the two weeks, starting from single ship missions and evolving to become part of COMAO (COMposite Air Operations) missions within Frisian Flag. With a letter of intent signed by ten Member States on 19 November 2012, Defense Ministers from Belgium, France, Greece, Spain, Hungary, Luxembourg, the Netherlands, Poland, Portugal and Norway have agreed to consider acquiring new tanker aircraft together. 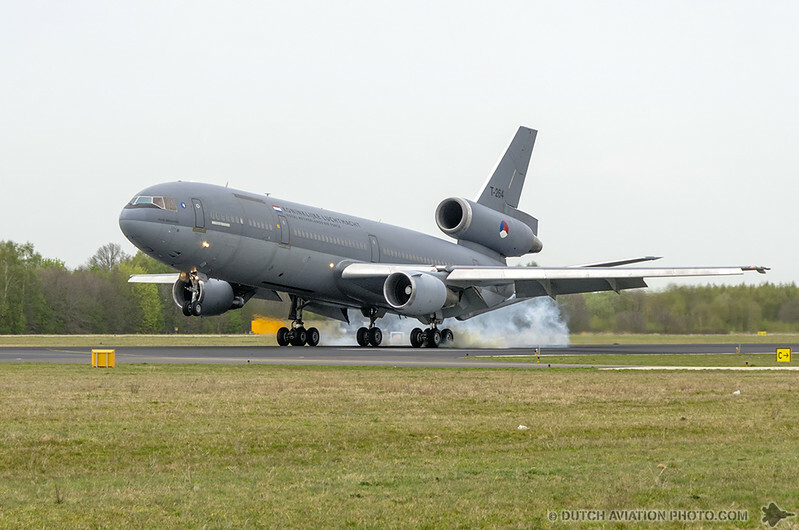 The initiative, led by the Netherlands, has the objective to reduce the existing shortfalls in the field of air-to-air refueling and strategic transport while streamlining the European inventories. The aim is to reach an initial operational capability of a European strategic Multi-Role Tanker Transport (MRTT) capability by 2020. EDA expects that the pooled acquisition will result in important synergies in terms of initial overall investment, interoperability as well as through life costs. 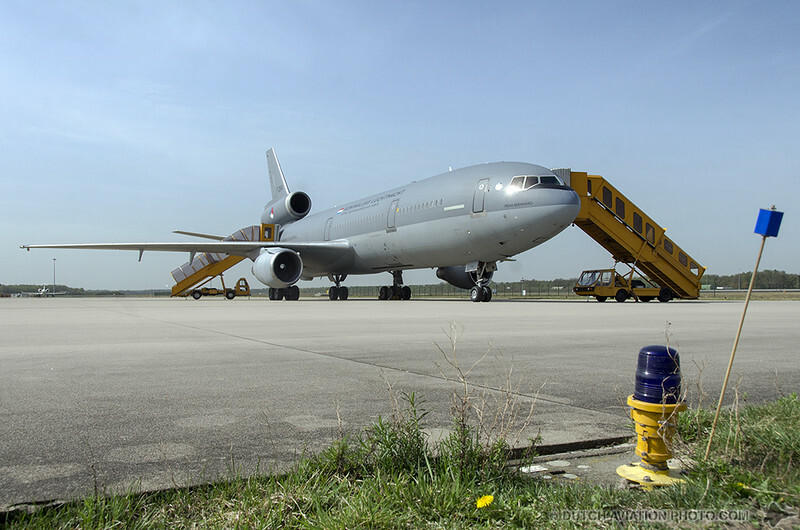 The EDA is working towards pooled future fleets and to establish synergies with existing military organizations to build a balanced and efficient European tanker fleet combining tactical and strategic platforms and systems. 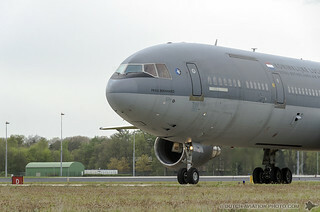 Report and photo’s by Jeroen van Veenendaal.